Mr. Reese, Puzzles, Enigmas, and Conundrums: Jocko's Still Got It! 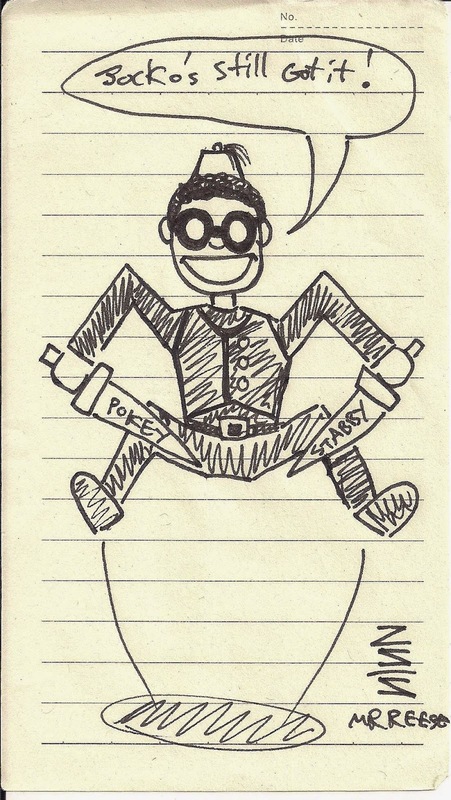 Jocko, Jeffery's halfling character from our Pathfinder Campaign: "Up in Ashes." 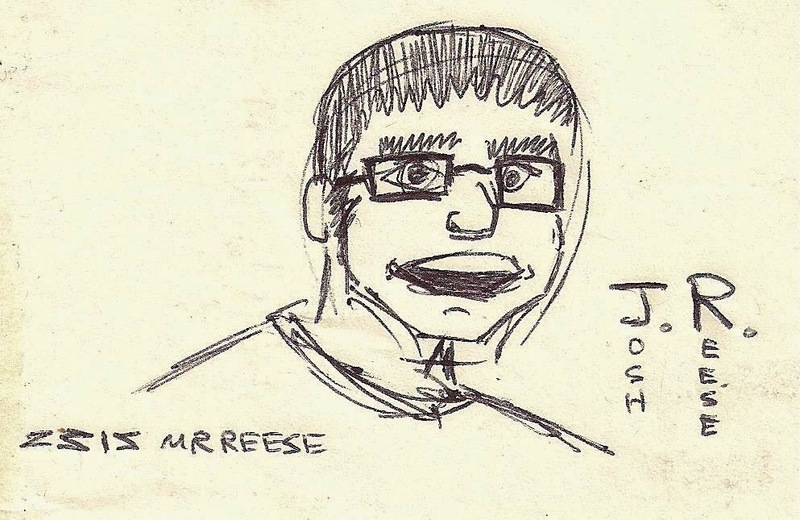 Josh Reese, the inspiration for Jocko.